The Girl with Sweetest Secret is an American brought over to London by her family to use their money to capture a title. American Frances “Frankie” Bumgarten is surprised by a stranger in her family’s kitchen late at night. After almost braining the stranger with an old bread paddle, Frankie is embarrassed by her lack of a robe or any covering other than a thin nightgown. Frankie recognizes Reynard Boulton, aka the Fox, who is an heir to a Viscount and collects gossip as his trade. He is helping her Uncle Red return home from a long evening of gambling and drinking. The Fox has agreed to watch over Frankie and her sister in her brother-in-law’s absence so he was unable to use the gossip he acquired against Frankie and her family. Later when the Fox and Frankie meet at a dance, they both feel a connection. Unfortunately, Frankie’s mother wants her to marry high in the aristocracy and a Prussian Duke is interested in her. When later, the Fox is almost ensnared in a family’s marriage trap, Frankie saves him from immediate shame. However, the Fox must have a duel with the family’s father. While Frankie, dressed as a boy, is watching, the duel is held. The action just escalates from there. 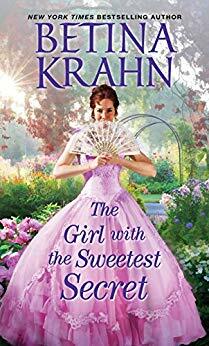 The Girl with Sweetest Secret is an action-packed and enjoyable Victorian historical romance. It is highly recommended for readers of that genre. 4 stars! Thanks to Zebra Books and NetGalley for an advance copy in exchange for an honest review. 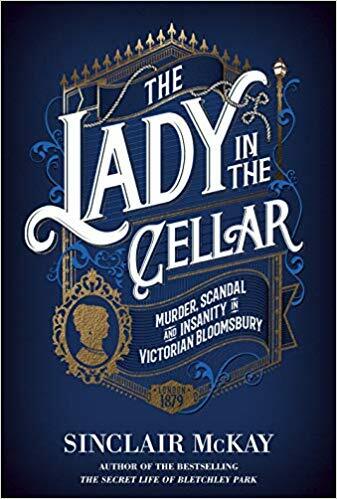 A long-dead body is found in the captivating, and true, Lady in the Cellar. In London in 1879, many people were looking to make their fortune by living together in boarding houses. In one, at Number 4 Euston Square, a well-to-do older woman’s body is found in the coal cellar. Her putrefied skeletal remains are clothed partially in silk along with a clothesline tied roughly around her neck. 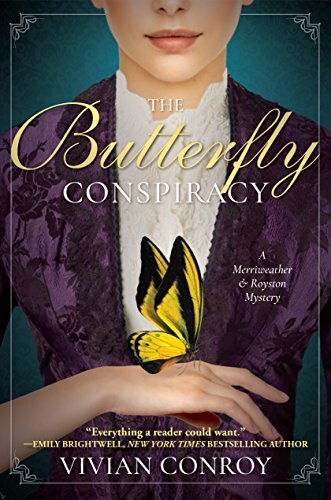 Though her time of death is years before, the London constabulary discovers through extremely thorough detective work her identity. The victim was Matilda Hacker. She was a wealthy heiress that never married. Despite being in her sixties, she dressed as a young girl. When her sister died, she seemed to have increasing mental issues. Convinced people were stalking her, she frequently used assumed names and moved around England. One such place she moved was Number 4 Euston Square. I loved the great descriptions of how police work was done in England in 1879. Victorian England was a time of significant change in policing. Investigations were beginning to use the scientific method rather than intuition to solve crimes. The setting in London is vivid and makes the reader feel that they are there. However, the plot takes many wrong turns following what the police probably did at the time. It is disconcerting to spend fifty pages on a potential suspect only to have him eliminated in a few paragraphs. Also, the resolution was not what I expected. Some of my hesitancy in recommending Lady in the Cellar for its plot is perhaps my issue with being used to clear conclusions in fiction. I do recommend this book for writers setting their story in the same location and time. 3 stars! 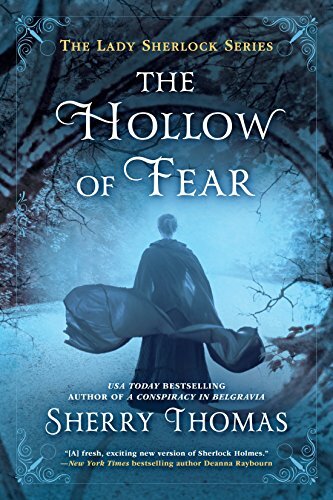 Thanks to White Lion Publishing and NetGalley for granting my wish for an advance copy. Thanks to Crooked Lane Books and NetGalley for an advanced copy.